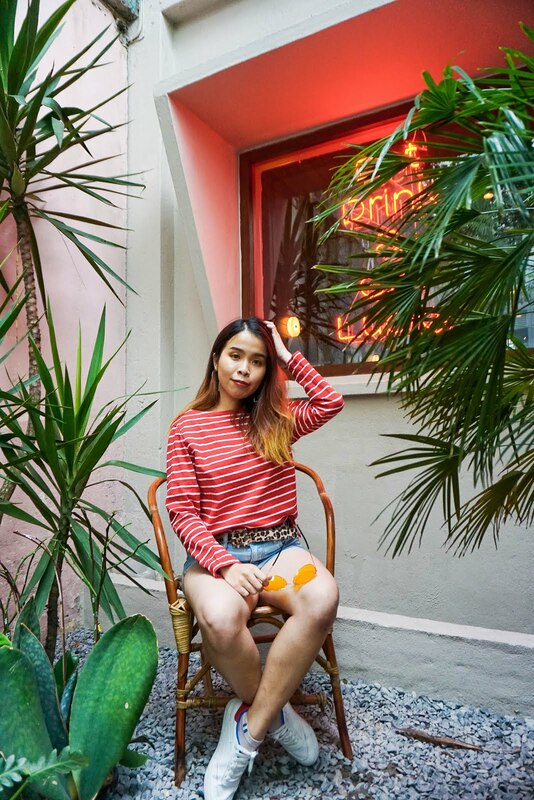 As a Lady it is not only important to be able to maintain the outer look of our skin but inner body beauty is really important too. But both are equally important for all the ladies out there. It is important to maintain wellness of our body, such as stay fit, eat healthy and exercise more. Today I will blog about this Pink Lady Oatmilk from BioGreen. A good way to maintain wellness and stay healthy by drinking this Oatmilk. It was my new love now every morning I drink it as my Breakfast drinks. 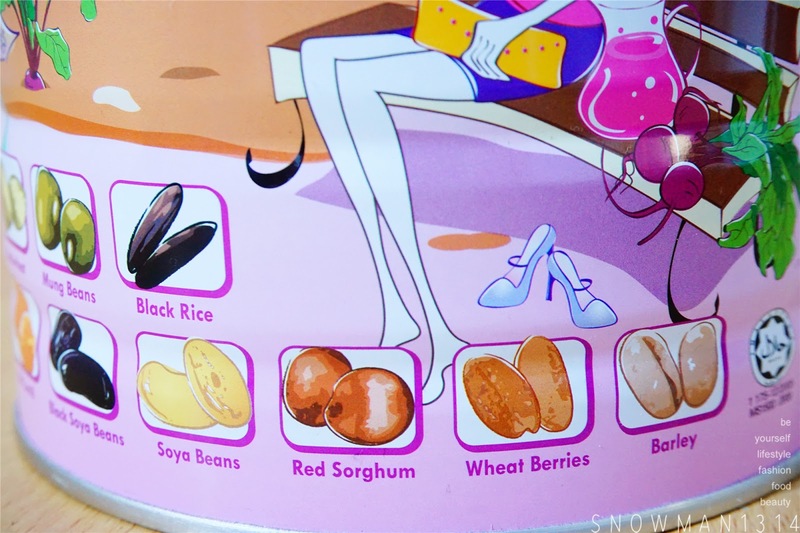 Pink Lady Oatmilk contains 10 types of natural unrefined grains, beans and nuts where the oats are certified organic by NASAA. In addition, it contains beetroot for rosy skin complexion and healthy blood circulation with no sugar added. I fell in love with the pink packaging of Pink Lady Oatmilk. I bet Pink was somehow every girl favorite colour. Beetroot also comes in Pink colour too. 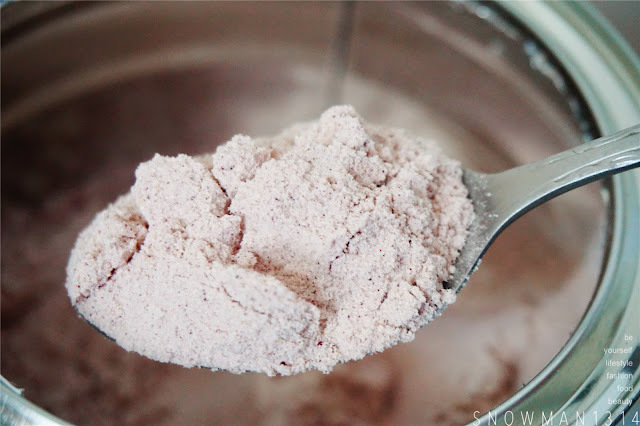 That’s one of the sources of the nutrients in this Pink Lady Oatmilk. 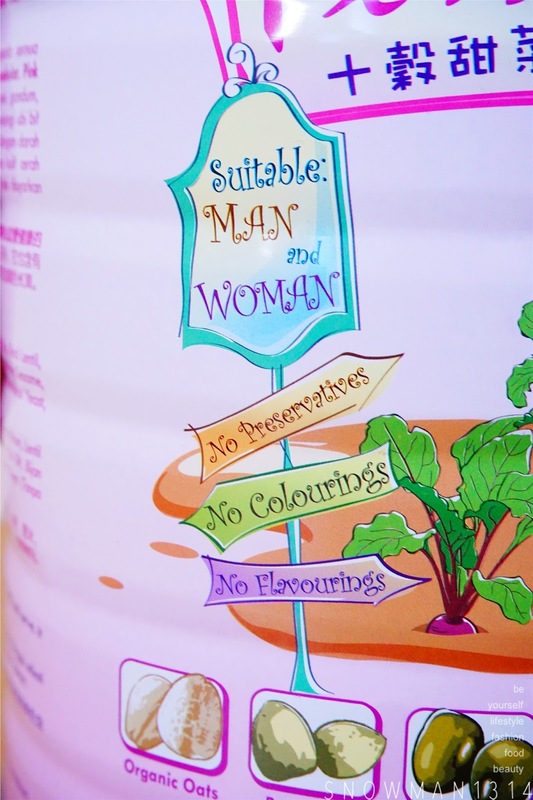 Pink Lady Oatmilk is suitable for Man and Woman too. With No Preservatives, No Colouring and No other Flavourings but only contain many organic and healthy nutrients. 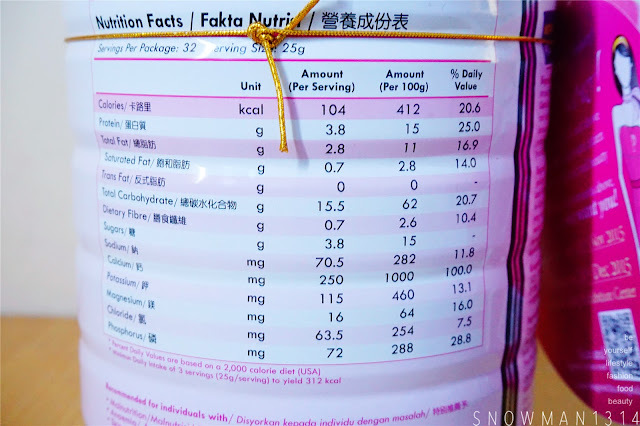 Pink Lady Oatmilk contains 10 Big Ingredients which are 10 grains – As complementary proteins; provide body with all the essential amino acids. Beetroot is one of the ingredients that contains Betanin which has been proven to fight both skin and liver tumours. Good source of iron and folic acids to increase blood count, reduce menstrual pain & menopausal syndrome, promote healthy blood circulation and rosy skin complexion. The Nutrition Fact of Pink Lady Oatmilk. The sealing of the packaging was well seal. 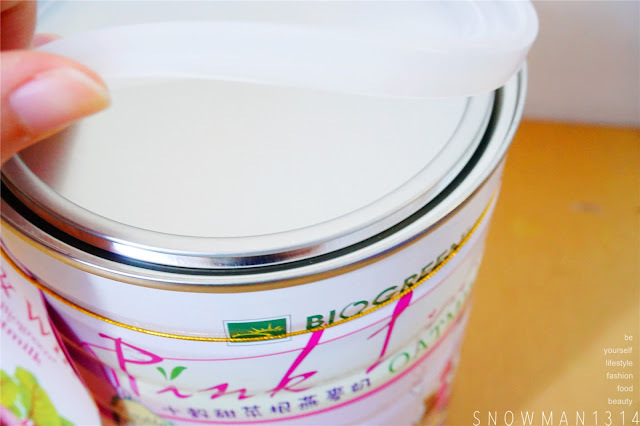 Do not need to worry about the packaging when you buy from BioGreen website. The real color of the Pink Lady Oatmilk will be on the top picture. The colour was slightly in pale pinkish colour as they have the colour of Beetroot and 10 healthy grains. I always grab a cup of Pink Lady Oatmilk before I go to work. 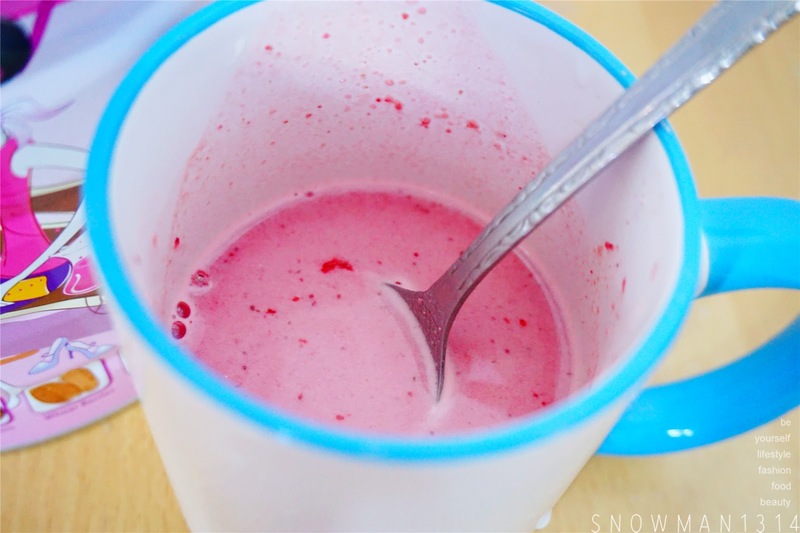 I can easily feel satisfied and feeling full after drinking one cup of Pink Lady Oatmilk. 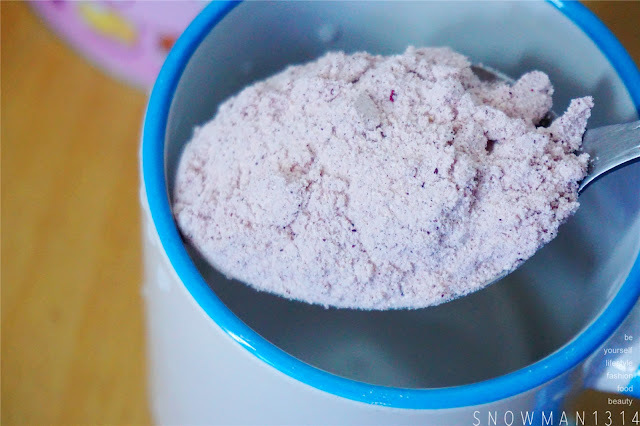 Take 2 tablespoons (25g) and mix with 250ml of warm water. Stir well and ready to serve. 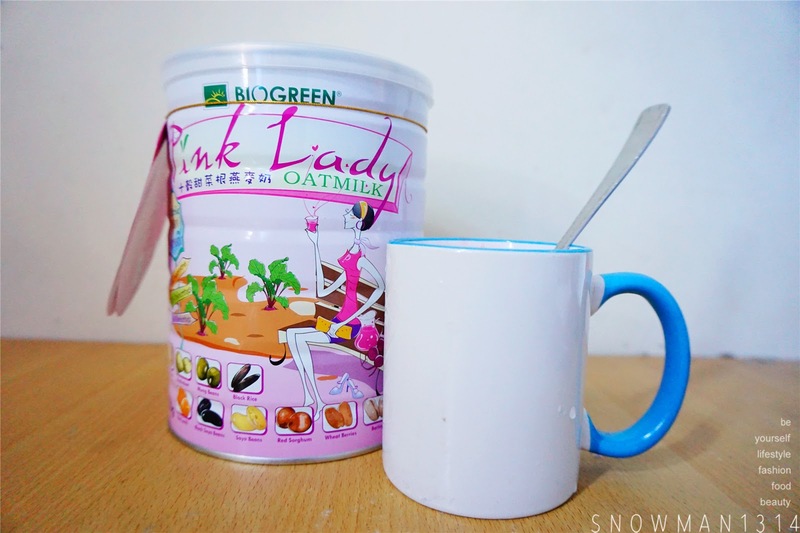 Lastly, Pink Lady Oatmilk is recommended for busy working individuals and students, Malnutrition, Anemia, Skin problem individual, Constipation individual. It was really effective for me as I always have less fruits and vegetables intake and having bowel movement. This Pink Lady Oatmilk comes just in time to help to solve my problem. 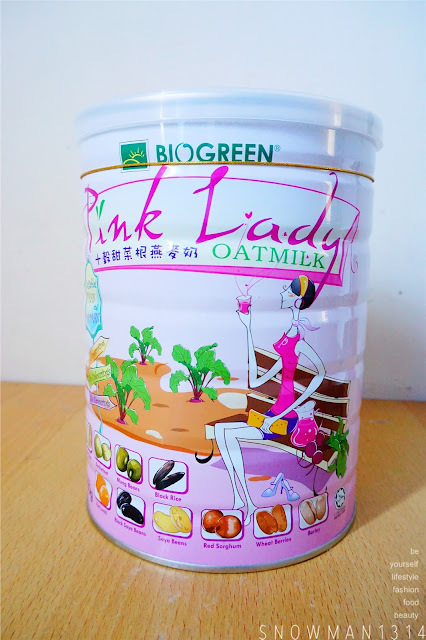 You can purchase Pink Lady Oatmilk from BioGreen website. They are having promotion in their website too. If you buy 2 Tins Pink Lady Oatmilk will get FREE 1 Pink Lady Non-Woven Bag + 1 Pink Lady Towel OR 1 Pink Lady Designer Soap! We are eating unhealthy food outside nowadays. We need healthy and convenient drinks like Biogreen Pink Lady in my opinion. I am drinking now!!! good taste!! untuk ape eh tepung ni untuk kecantikan ke macam mane ? nice got free coupon lagi! it's really healthy drink, yet the taste is absolutely good! Thanks Renae for your support hehe! wow so pink wanna try this. Can tell me how is the taste like? I've tried this one. Not bad. Taste like milkshake. 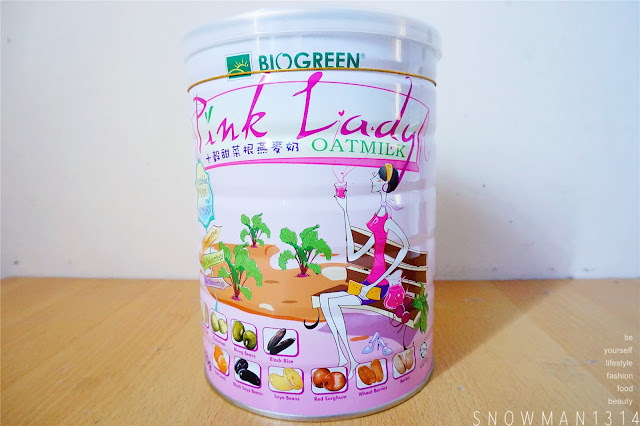 I've come across BioGreen products before but don't remember Pink Lady. This looks like something I should try. Thanks for recommending. wow. first time seeing a pink oatmeal! 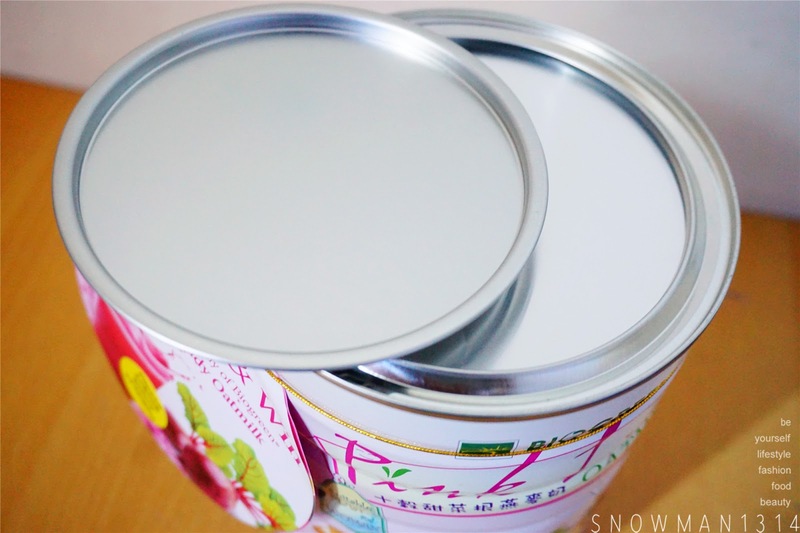 how much is per tin? Rm68.90 per tin ya! Can drink for 2-3 weeks! Will try it soon and it looks nice. Great for health. 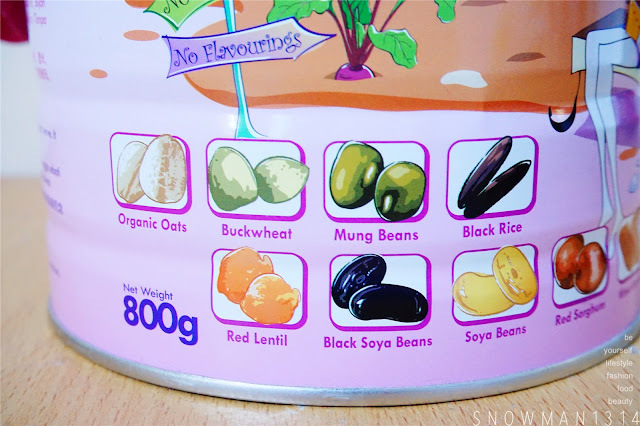 I try the sachet one, it taste quite nice and good for health too. i drank this while i was pregnant haha. but it does taste ok and good for nutrition. this healthy grain look so nice in packaging . should try it as nutrition later. nice, i'm still stuck with my quaker oats every other day.